The Government has reversed the controversial decision to cut spending this year on personal security alarms for older people. 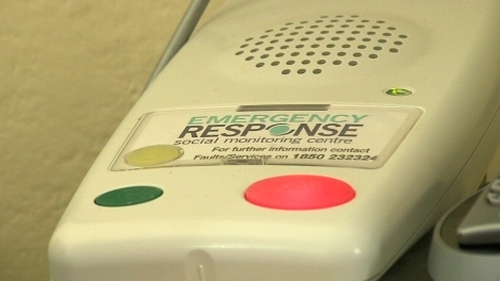 The u-turn was hinted at when Taoiseach Enda Kenny told RTÉ's This Week programme that every person over the age of 65 is still eligible for personal alarms. This decision contradicts last week's statement by the Department of the Environment. It had said that eligibility for the Seniors Alarm Scheme was being restricted to older people living alone. When asked to clarify the Taoiseach's comments, a spokesman for the Department of the Environment said it had been decided late last week to reinstate last year's level of funding for the scheme. The scheme costs €2.45m and the decision to reduce this year's spending to €1.15m has been withdrawn. The original decision to cut the funding met a storm of protest after it was communicated to voluntary organisations that administer the scheme last Monday. Age Action has welcomed the decision to restore the funding to last year's level.